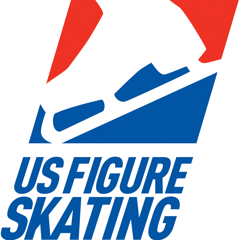 Freestyle Sessions are available on weekday afternoons and serve as ideal figure skating practice time. 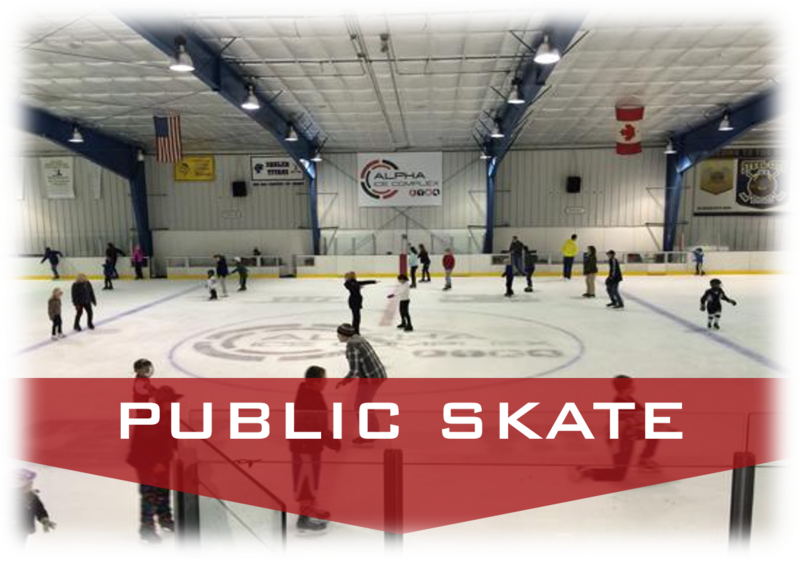 Skaters may also schedule private lessons during these sessions. 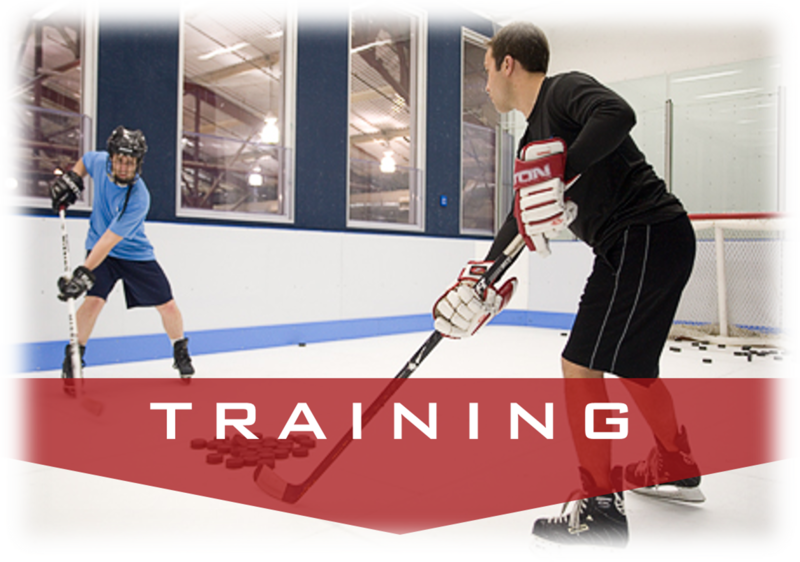 Please see below for our Freestyle Session schedule and rates. 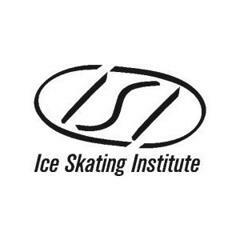 Call 412-826-0800 or our partners at Ice and Blades of Western PA for information on scheduling a private lesson during our Freestyle or open skate times! 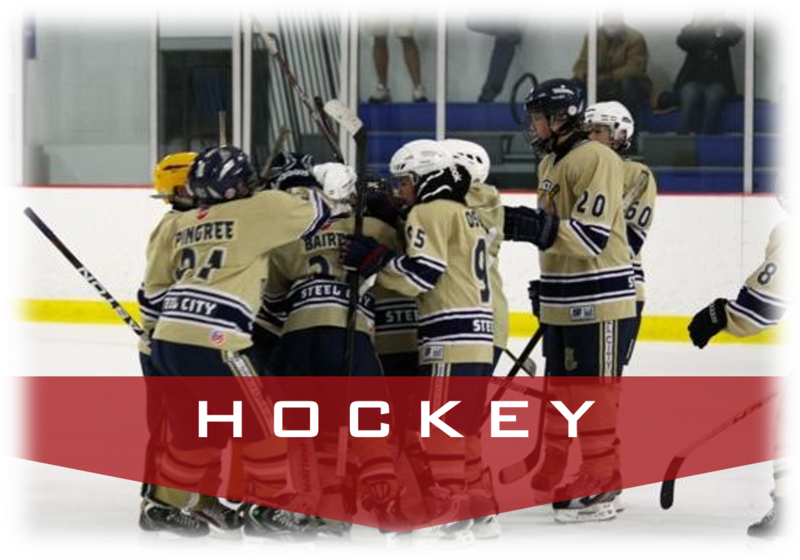 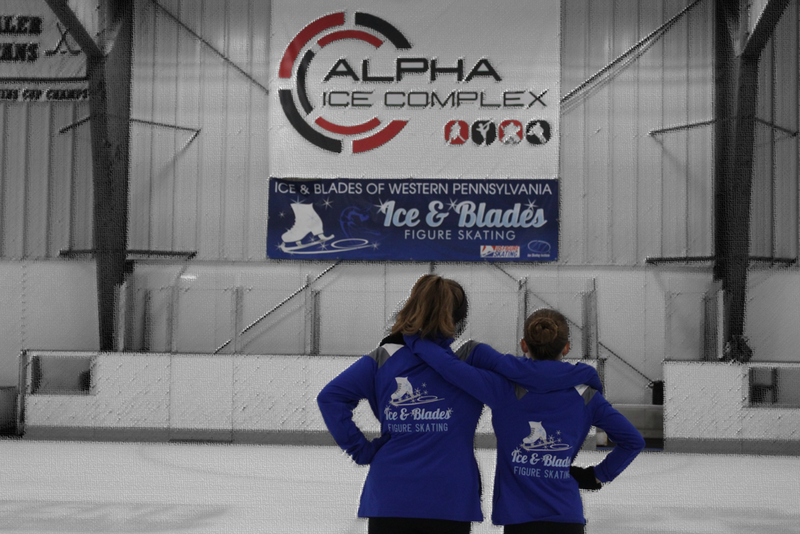 Alpha Ice regularly hosts USFS test sessions and also hosts the annual Golden Blades Championship of Pittsburgh, an ISI endorsed competition open to all levels of achievement.